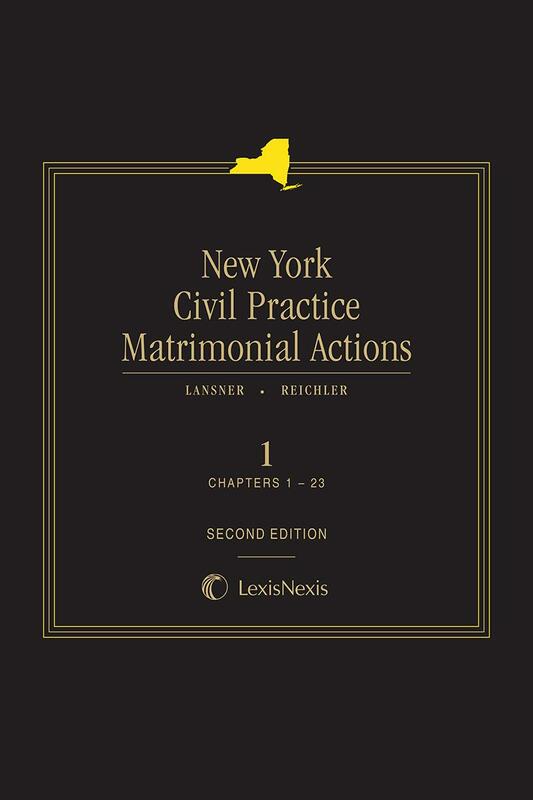 New York Civil Practice: Matrimonial Actions, a trusted authority on matrimonial law and practice for more than thirty years, continues to provide unparalleled coverage in its Second Edition. 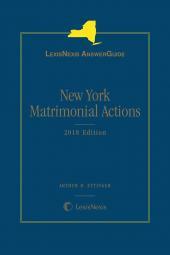 Updated and modernized for the contemporary matrimonial law practitioner, this four-volume treatise provides direct, New York-specific answers to questions that arise in day-to-day practice, as well as valuable in-depth analysis of, and the latest information on, New York matrimonial law and practice. Procedurally organized and updated twice a year with over fifty chapters in four volumes, New York Civil Practice: Matrimonial Actions captures the latest information in matrimonial law. 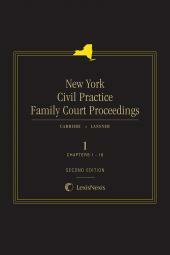 Expert practitioners ensure accuracy and alignment with matrimonial practice specific to New York. It covers important topics related to matrimonial actions, including jurisdiction, grounds, interim relief, disclosure, valuation, equitable distribution, custody and visitation, spousal and child support, and enforcement of orders and judgments. Judith M. Reichler is a Manhattan Family Court judge. A graduate of Hobart and William Smith Colleges (B.A.) and New York Law School (J.D. ), Ms. Reichler was admitted to the New York Bar in 1978. In the early 1980s, Ms. Reichler worked for the civil branch of Legal Aid in the South Bronx and became immersed in working with welfare problems and victims of domestic violence, both through direct representation of battered women and as a member of the board of directors of the state Coalition Against Domestic Violence. In the mid 1980s, Ms. Reichler was appointed by Governor Mario Cuomo to start and direct the state Commission on Child Support. She became instrumental in drafting and implementing the passage of the historic Child Support Standard Act. In the 1990s, Ms. Reichler spent two years as a staff attorney with the National Center on Women and Family Law and more recently has been judging child support and custody cases in New York¿s busiest court, Manhattan Family Court. In addition, Ms. Reichler works as a volunteer in arbitrating small civil claims and spends one evening each week volunteering to help tenants and small landlords with their cases in Housing Court. Ms. Reichler has written books and scholarly legal articles and has had many of her legal decisions published. 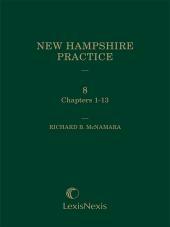 She has also written books and pamphlets for persons who can¿t afford attorneys, and continually speaks to groups of judges, lawyers, and members of the local community groups from across the state.